At Workbusters we do more than offer cleaning services for London. We can work magic to make your life run as smoothly as possible if you request our help at home service. We can feed animals and walk your dogs. We can collect parcels, wait for deliveries and let in any workmen. If your workmen leave a little mess, we can tidy it up! We can run errands and do grocery shopping. We can do your laundry and ironing. We can clean up your garden and tidy the outside of your house. Just tell us what you want and need. We have more than 25 years’ reliable experience in London end of tenancy cleaning, and over 500 happy customers can attest to our quality. We believe in providing the best quality, pleasant and reliable staff to help you in your home. 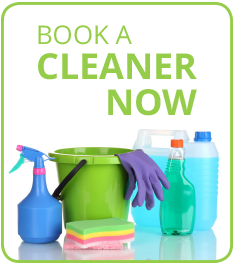 Call our team of specialist cleaners on 0207 751 2345 or e-mail [email protected] or click here now for a quote.